The most important reason for having Internet presence today is to generate more leads for your business. Professional-looking web design, easy-to-use navigation and well-written, persuasive content will create a great opportunity for your business online. 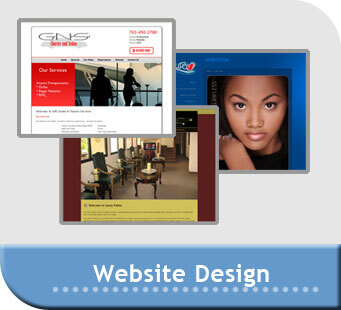 Every web design package we offer includes a form for your potential and current customers to contact your company. Whether you have a website or not, we can be of service. We can create a brand new website for you or tweak an existing one. Search engine optimization is the process of building search-engine-friendly sites that will be more likely to be highly ranked in the organic (natural) listings of search engines. No site is the same, and every site will require focus on different aspects of search engine optimization depending on the specific site's limitations and topic. It is VITAL to educate our customers about search engine optimization and the steps we are taking to optimize your website. We will work with you on choosing keywords that are appropriate to your business. 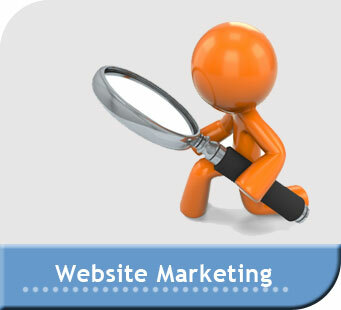 And only by understanding your industry will we be able to create targeted leads for your website. Your business image depends on a logo design that is polished, distinctive and memorable. A good company logo has to do more than just look good. Let us create yours. You got a new logo and a website. What's next? Your business identity needs to live on and consistently show up every time your company name appears in front of your clients. Once your business image is established, it visually represents your company to your clients and potential clients, reminding them what you do. Make sure you company logo, slogan, etc. is used on your business cards, stationery, envelopes, invoices, product packaging and other printed materials. 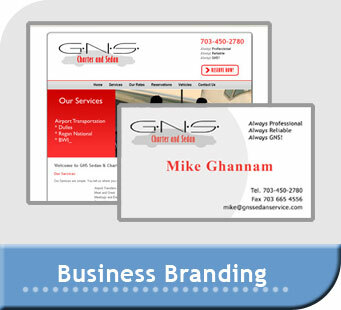 Business branding is an excellent an opportunity to promote your identity and make it known. See a sample. 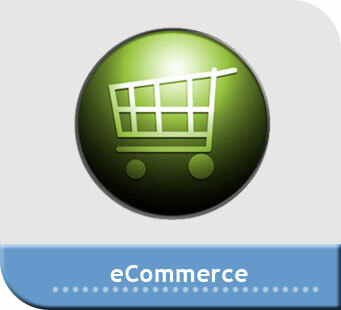 Our e-commerce package gives you a more advanced Web presence while maintaining affordability. It is ideal for a business requiring more extensive design and/or advanced e-commerce capabilities supported by a database. Check out our e-commerce portfolio. Works with PayPal, Google Checkout, Authorize.Net and other merchants. Allows site owner to add/edit categories and products whenever needed. Support any number of product options. Google loves WordPress too. And so do we! WordPress is a blogging platform, but in reality it is so much more - thousands of free plugins and professionally designed templates. Don't have a website and need one as soon as possible. Want to update your own content regularly. Plan on having 10 or fewer pages on your site. WordPress has e-Commerce too! View our WordPress Portfolio. Just about anyone in U.S., except for very young children, owns a cell phone. About 50% of these people access mobile web every day. Yes, there's a way to view a regular website in a mobile browser, but it just doesn't look right. Mobile screens offer very limited amount of space, which forces users to scroll horizontally. Users consider it a major inconvenience and prefer to visit the sites that have a mobile version designed specifically for smaller resolution screens. Get ahead of your competitors. Go mobile! 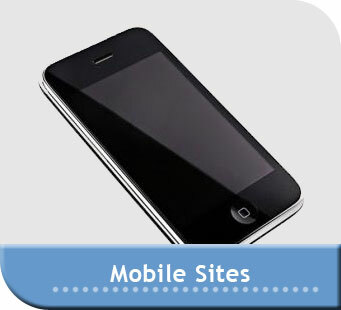 Having a mobile website increases your search engine presence. Did you know Google has a separate index for mobile content?